Sorry, this one doen't do much for me. What's a chimenia (or alternately spelt)? 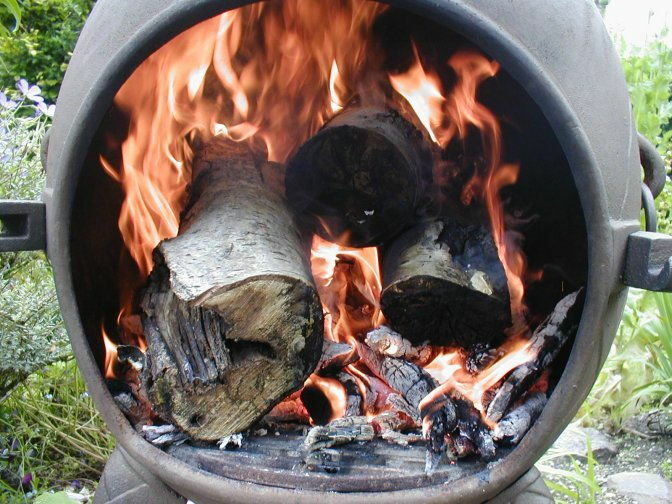 It's like a bbq / log fire, but for the garden – great when it's a summers evening and you want to stay sitting out in the garden. Kinda hard to explain. But I like fire so playing with them is fun!